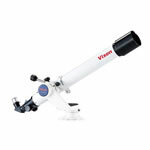 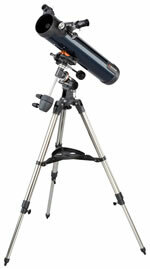 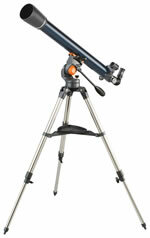 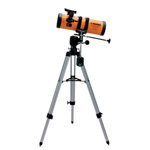 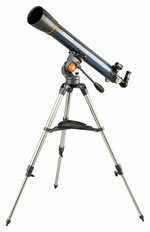 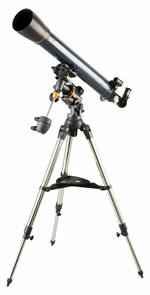 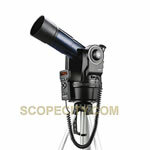 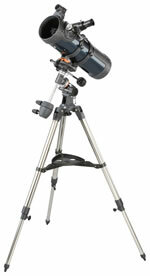 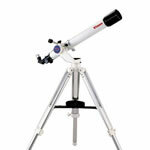 We Welcome children to purchase telescopes, binoculars, microscopes, and other optical products from us. 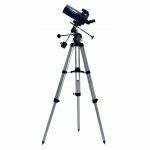 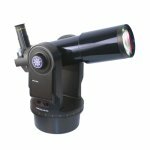 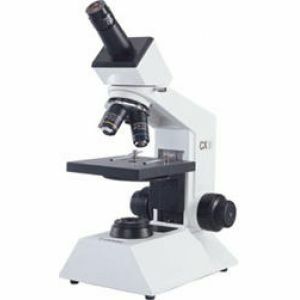 Scope City provides a full line of equipment - telescopes, binoculars, microscopes, and other optical products suitable for our kids. 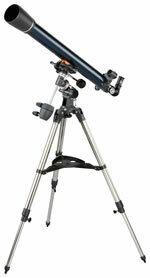 We offer the best deals for our children. 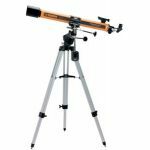 No matter if you are looking for a telescope for your high school child, a miscroscope for your kid's biology study, binoculars for your children's nature exploration, you can always have your best buy from Scope City.